Some projects have a standard list of questions that users need to answer when creating an issue or pull request. 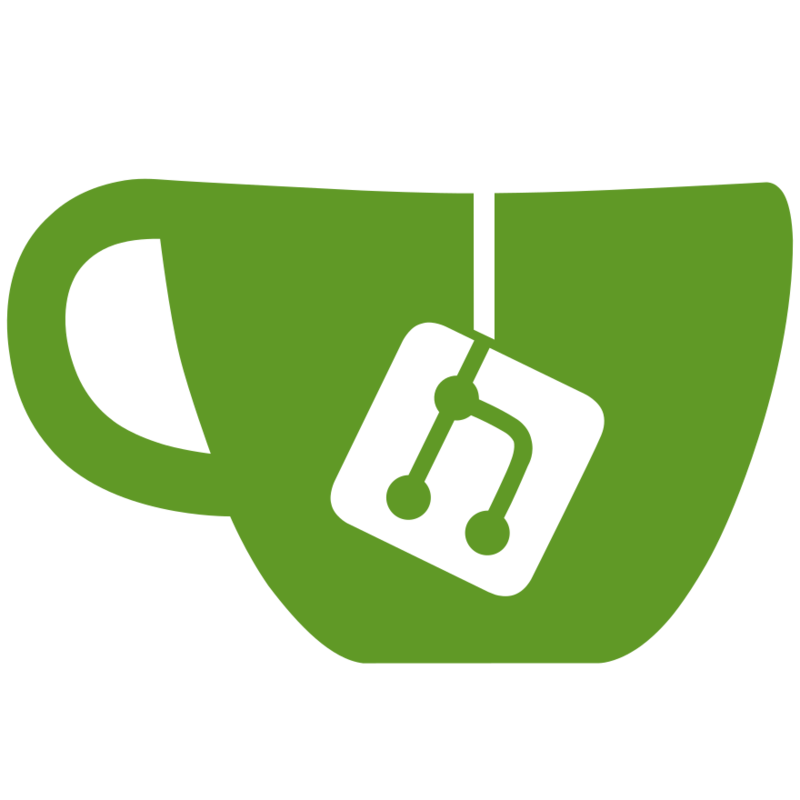 Gitea supports adding templates to the main branch of the repository so that they can autopopulate the form when users are creating issues and pull requests. This will cut down on the initial back and forth of getting some clarifying details. Additionally, the New Issue page URL can be suffixed with ?body=Issue+Text and the form will be populated with that string. This string will be used instead of the template if there is one.